Instant Rights is the latest addition to IPR License and allows for translation rights deals to be quickly completed online. IPR license has thousands of titles available through Instant Rights. Instant Rights aims to make the purchase of translation or sub-rights as quick and easy as possible. 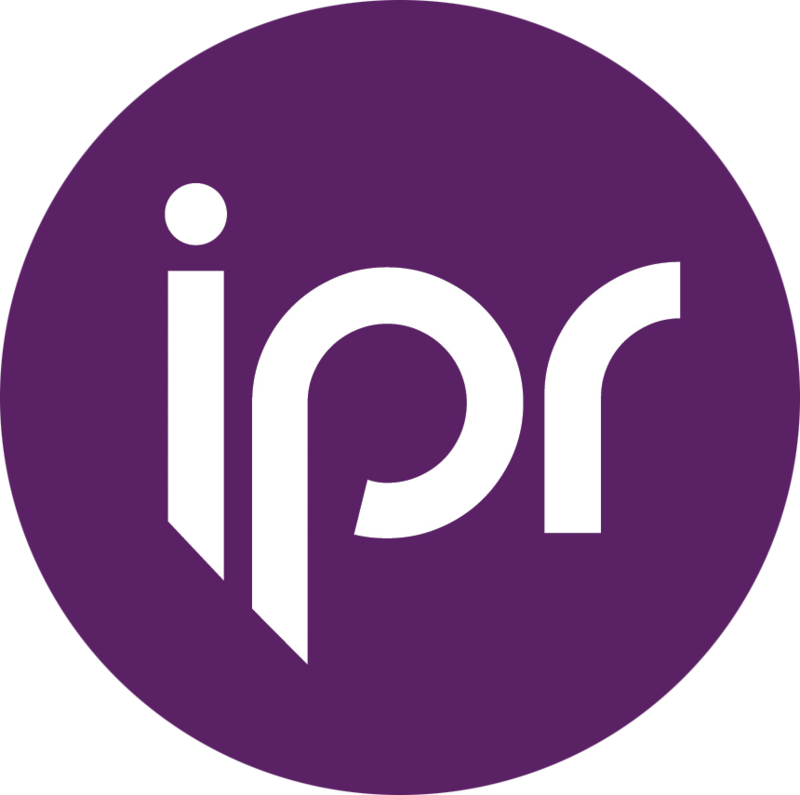 Find a title you are interested in by browsing IPR license or on the publisher's website. If the rights deal qualifies, a price is displayed, and you can purchase the rights online today, this includes generation of a contract, invoices and delivery of the manuscript. If it is outside of the scope of Instant Rights then the rights owner will be notified of your request and will be in contact. Completed contracts and deals in progress and all stored in your account. Rights sellers can place buttons anywhere online that lead buyers through a simple, automated process to purchase translation rights. Please see http://iprlicense.com/IR for more details. How much does the use of Instant Permissions cost? How Do I Assign Rights To My Titles? How to make enquiry for the rights to a title? What is the Seller's Rights Portal?